New York Mayor Bill DeBlasio declared a public health emergency to address the measles “crisis” in Brooklyn’s Williamsburg community, an ultra-Orthodox Jewish neighborhood. 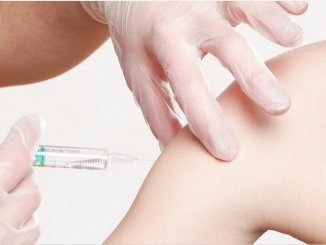 The declaration requires all unvaccinated people, including children over 6 months old, who may have been exposed to the virus to get the triple mumps, measles and rubella MMR vaccine, or face a fine of $1000. 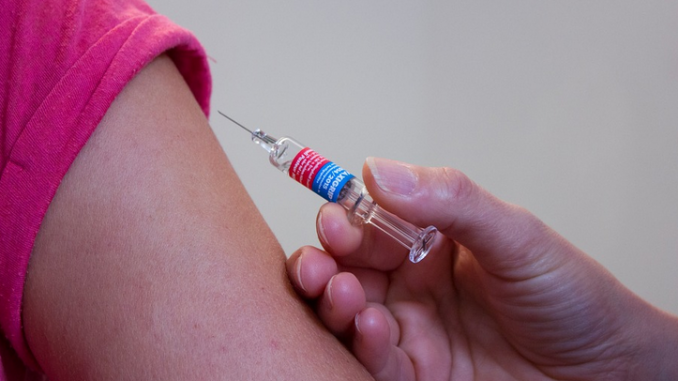 The New York City Health Department has also issued an order to yeshivas to prohibit unvaccinated students from attending classes or face a fine or even closure of the school. New York City Mayor Bill de Blasio has ordered residents of a Brooklyn neighborhood to undergo mandatory vaccinations or pay a fine. Declaring a public health emergency Tuesday, the mayor insisted the order was necessary to address the measles “crisis” in Brooklyn’s Williamsburg community, a neighborhood of more than 250 ultra-Orthodox Jewish residents. “The declaration requires all unvaccinated people who may have been exposed to the virus to get the vaccine, including children over 6 months old,” reports the Associated Press. The order affects people residing, going to school or working within four ZIP codes: 11205, 11206, 11221 and 11237. De Blasio said anyone in these areas must receive the measles vaccine or get fined up to $1,000. 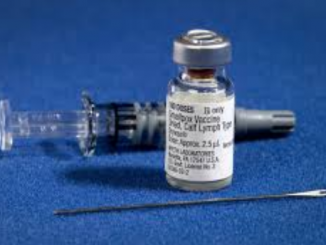 WA Health Secretary Weisman said that a very well-organized and connected group of a small number of folks who are having a huge impact, although only 1.3% of children under two years old are unvaccinated. 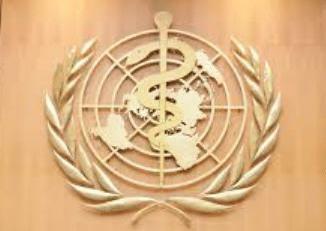 Italy experienced a threefold increase in cases of measles over last year. In response, Italian politicians mandated vaccination against 12 common infectious diseases, including measles, polio, whooping cough, meningitis, and hepatitis B, for children through age six. If I pay the $1000 fine for not getting vaccinated, will I still be able to NOT be vaccinated? The unvaccinated person would be the one to suffer and if they get the disease it is their problem. The government wants control over the people -we are in the age of communism in the US. California leads the way in communist control over the people living here. I fail to understand why the people don’t get rid of these political fools here.